I love roasted red peppers. 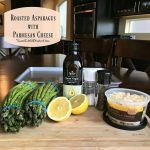 I usually buy them in a jar at the store for convenience, which is silly, because they are so easy to make yourself – tastes better too! 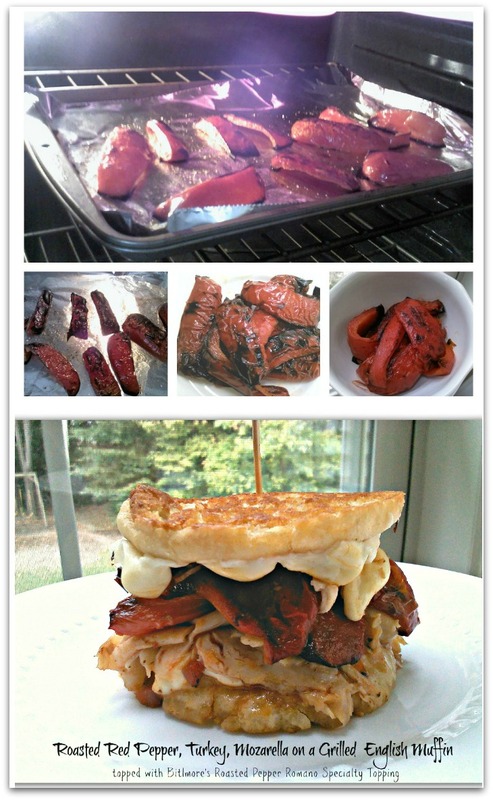 I had a red pepper that needed to be used, so I decided to roast it to make a grilled sandwich for lunch. 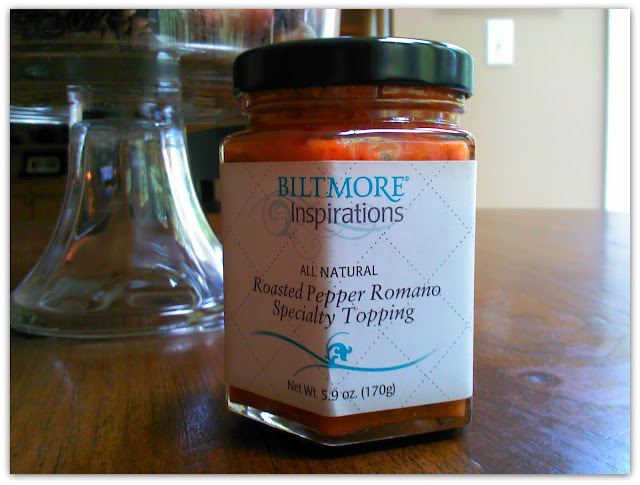 Biltmore’s Roasted Pepper Romano Specialty Topping…I’ve been dying to to try this stuff since she gave it to me…it’s so good! 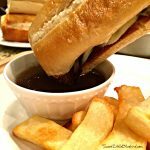 It was the perfect topping for this sandwich! Sandwich: Inside out grilled Thomas’ English muffin, lightly buttered on each side – mozzarella, oven roasted turkey, roasted red peppers topped with Biltmore’s yummy topping pictured below. Preheat oven to 500 degrees F. Wash peppers, cut in half, remove stem and seeds. You can roast peppers whole, halved or in slices – whatever way you prefer. 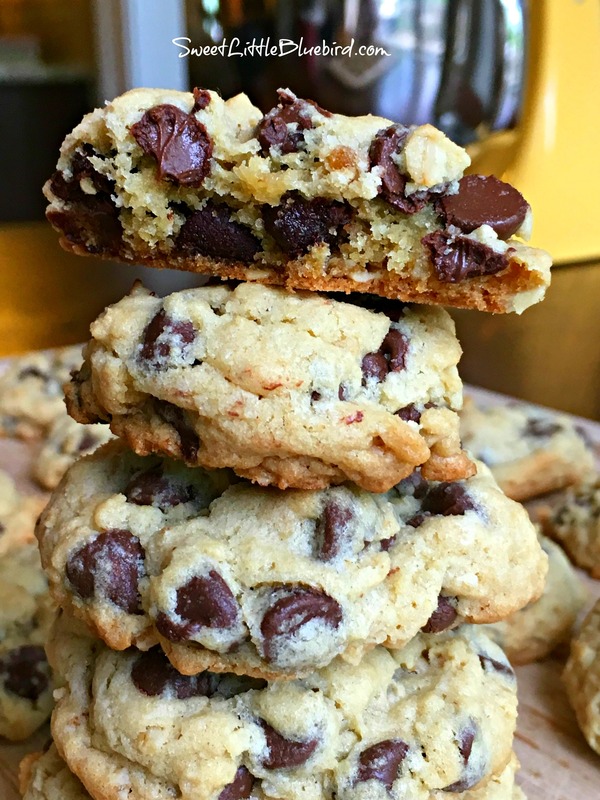 Cover a cookie sheet with foil. Lightly spray with non-stick cooking spray. Place peppers, skins facing up, on cookie sheet. Lightly brush tops of the peppers with olive oil. Lightly sprinkle with sea salt. Place in oven on top rack, turn oven on to broil. Broil with oven door slightly open for approximalry 7 to 10 minutes, until skins are wrinkled and blackened – see photos below. 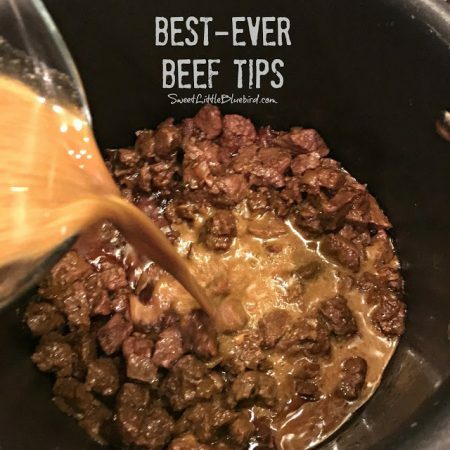 Be sure not to leave while roasting, keep an eye on them. Once blackened and wrinkled, remove from oven. Be very careful, they will be extremely hot! Using tongs, place peppers in a ziplock bag and seal closed. You can also place them in a bowl and tightly cover. Allow the peppers to cool for 20 minutes. Once cool, peel off the blackened skin. Enjoy! 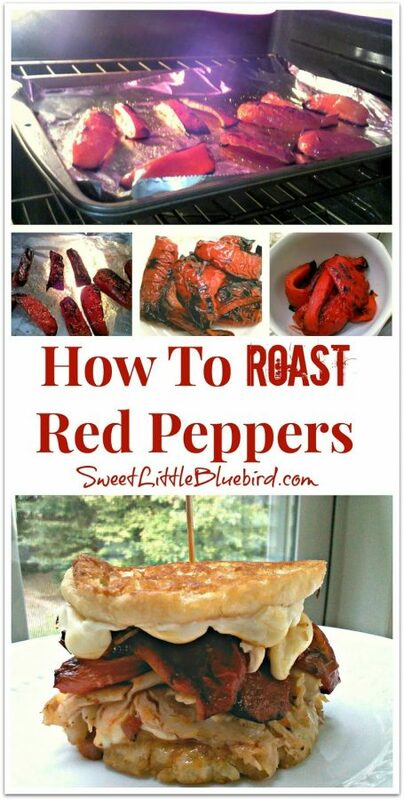 *If you roast peppers whole, you will need to them flip while roasting. 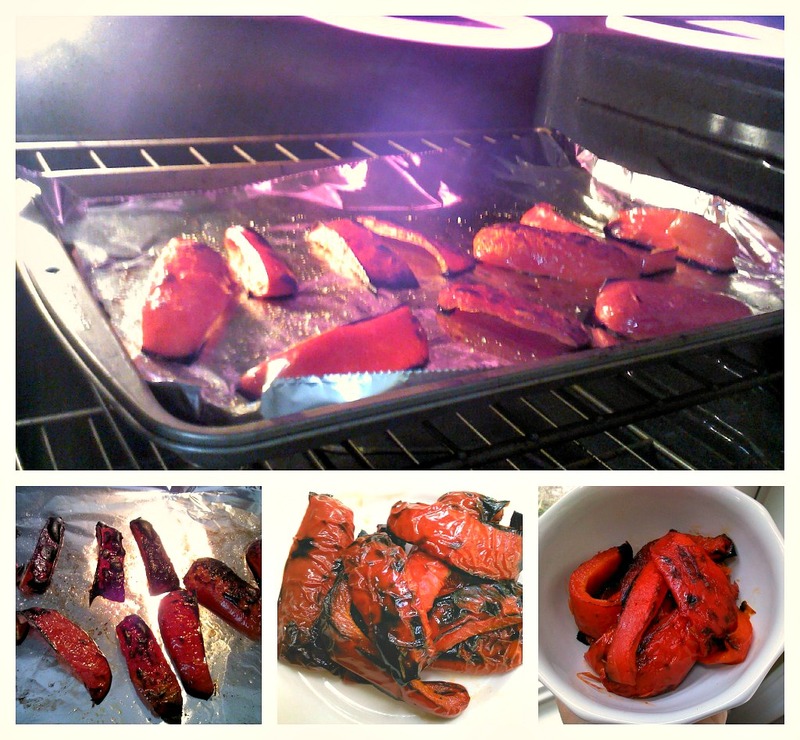 I forgot how easy it is to roast peppers…I plan on making my own for now on! Thank you Debi!!! I'll be at the party!!! 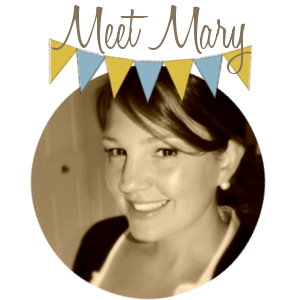 Oh yum Mary – that sandwich looks amazing! Mary that sandwich looks so good! 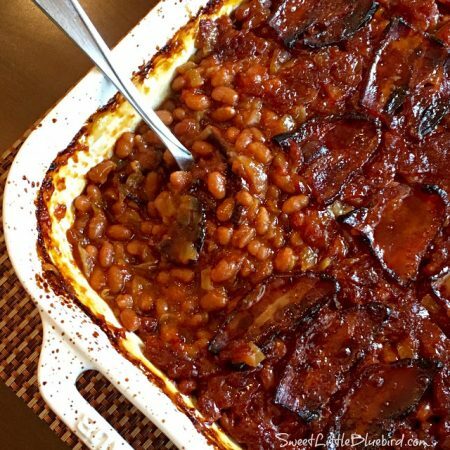 I have roasted chiles forever like this! Don't know why I never thought to do it with red peppers! Thanks for letting me know! Next up, I'm going to try to roast chilies…I've only roasted peppers. Yay! Thank YOU for the tip! Hope you're off to a great weekend! I L.O.V.E. the new look of Silo Hill Farms, it looks awesome!!! I'm now following your blog. Love it! 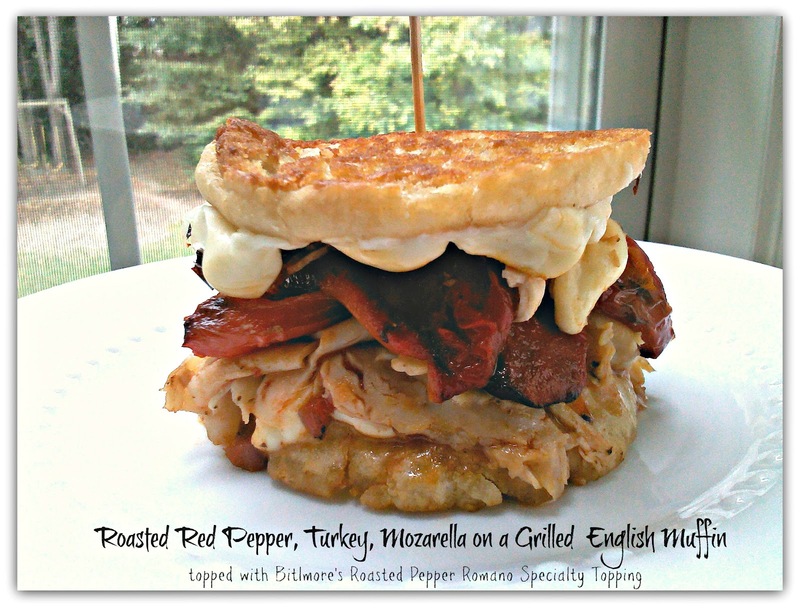 This sandwich looks amazing. I can't wait to try the recipe. Have a great week. Thank you, Michelle! 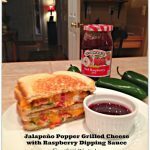 It was a pretty good concoction, my oldest loved it too! Thanks so much for the sweet comment. I hope you have a wonderful weekend!